Sergeant’s Christmas Siege Cover Reveal! Ta-da! 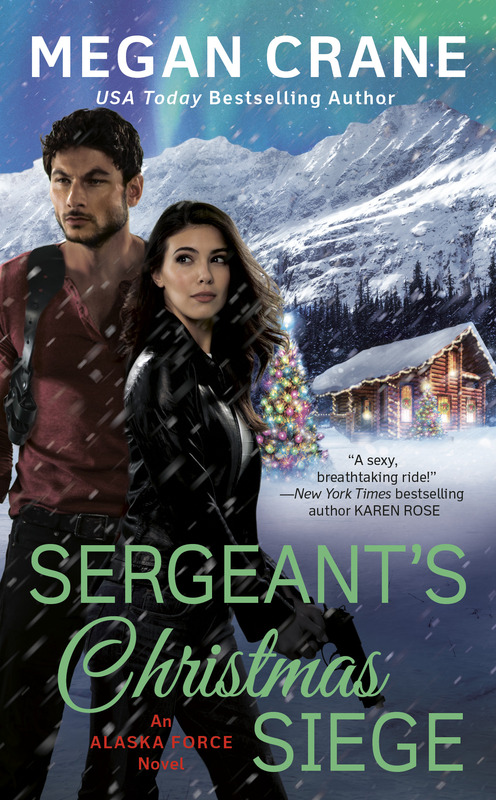 The rugged cover of Sergeant’s Christmas Siege, book 3 of the Alaska Force series, is here! October 1 is the release date, and the first pre-order links are now live. An excerpt is coming! Get notified when it posts by signing up for my news and content updates feed. Did you read Alaska Force book 1, SEAL’s Honor? It’s available for your reading pleasure. Book 2, Sniper’s Pride, will be available on May 7. Meet the characters! Looking for the hardest, hottest, most demanding alpha hero out there?